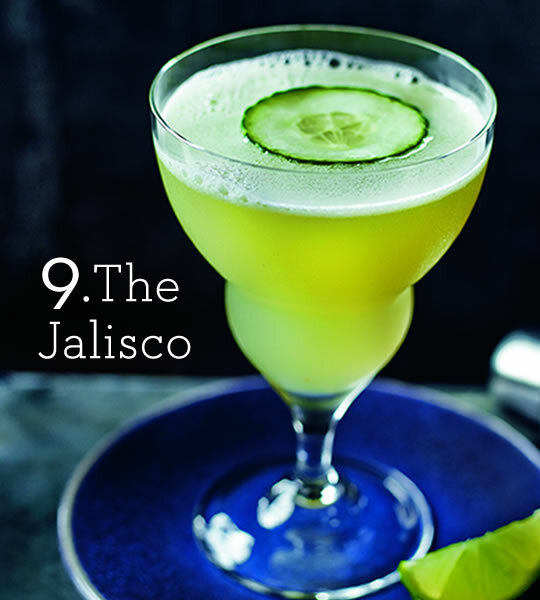 The ninth cocktail in our series, the Jalisco, is a fresh burst of apple and cucumber with a tequila bite. 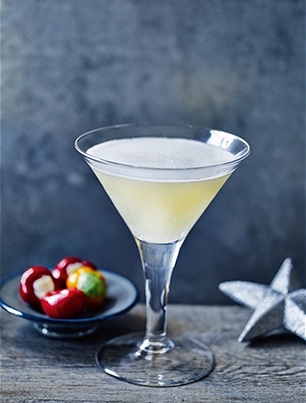 Day eight of our Christmas cocktail countdown (how’s your head?!) 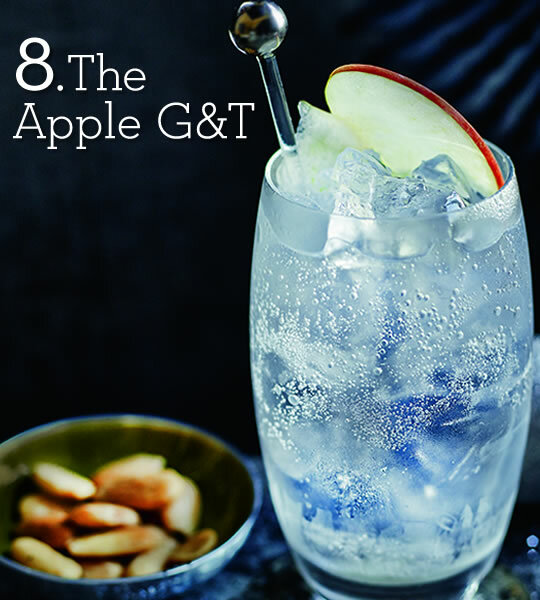 and we’ve got a G&T with a delicious twist. 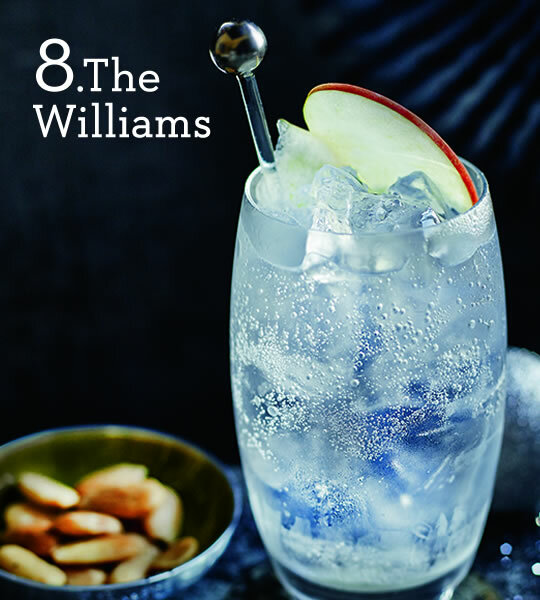 The Williams Chase Elegant Crisp Gin (£38 for 70cl) is made with vodka distilled from organic Bramley cider apples. 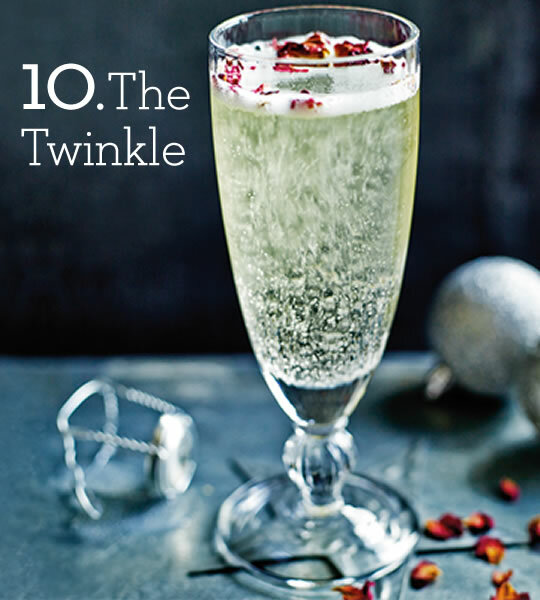 What a Christmassy treat we have for you today. 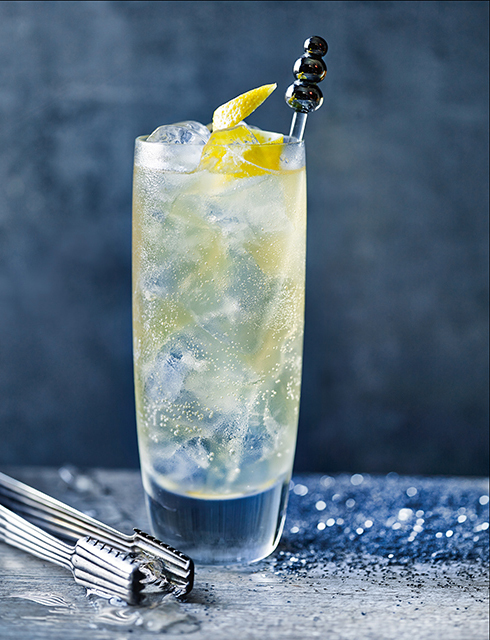 The fifth in our series is the Brandy Buck – sweet ginger and sour lemon with a brandy backbone. 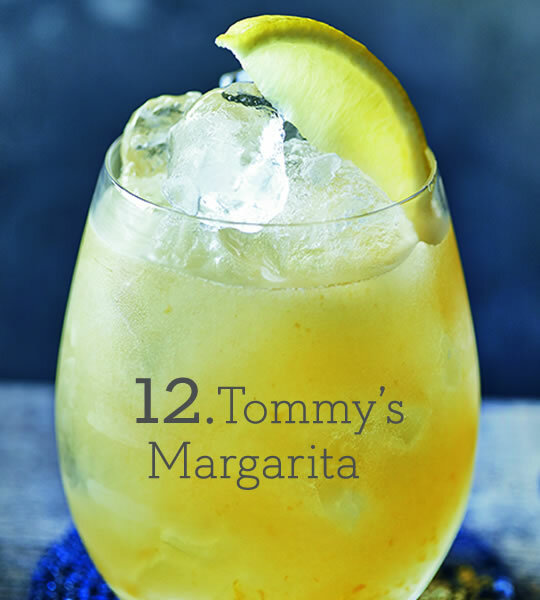 Is that the cheerful clinking of glasses we hear? 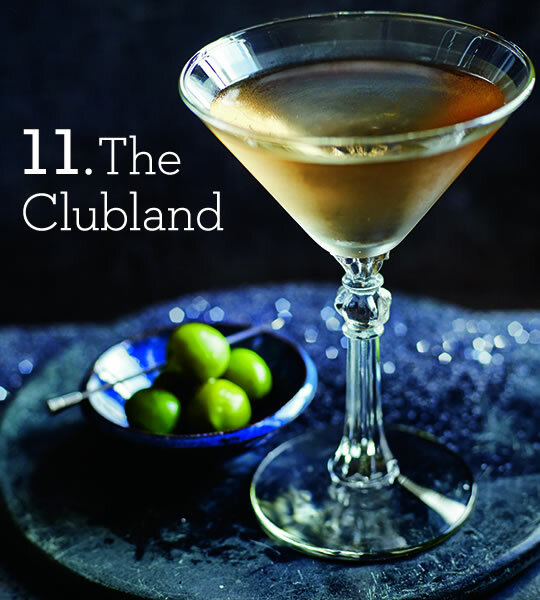 As friends come together to celebrate, raise a toast to the party season with our dozen deliciously simple cocktails – all with a festive twist. We’ve been catching up with hopeful entrants in our Britain’s Next Top Supplier competition – our search for the next big thing in the world of small producers. The winner will be stocked at ocado.com, so give us your feedback in the comments! Ah, Baileys. Christmas Day at my house just wouldn’t be the same without a little snifter of it after dinner. It’s as traditional for me as a giant Toblerone and the dog getting overly excited about discarded wrapping paper. The folks at Baileys HQ often experiment with new twists for flavours and this year they have developed something really special: Chocolat Luxe. It’s the first ambient molten chocolate on the market – no other product contains real Belgian cocoa solids within an alcoholic liqueur. Each 50cl bottle contains over 30g of real chocolate, that’s a whopping 45% cocoa solids, making it a truly indulgent drinking experience for chocolate lovers. Additionally, the cream used to make Baileys Chocolat Luxe has come from over 1,500 independent Irish farmers – which adds a little something extra if you ask me. Not sure if you’d like to give it a go this Christmas? Why not have a taste of the tipple on me? I’ve got 1,000 miniature bottles to give away this week – add one to your next shop to try before you buy. 1. Place an order for at least £40. 2. Add one 5cl bottle of Baileys Chocolat Luxe to your order and enter the voucher code VOU6793859 as you check out (cannot be used with any other voucher). 3. We’ll deduct the cost of the product for the first people to enter this code and check out for deliveries between 05/12/2013 and the last available delivery slot on Sunday 15/12/2013. For full Terms and Conditions visit ocado.com. Meet Prudence and the Sipmiths. No, they’re not the next big indie band; Prudence is the first copper still to be launched in London for almost 200 years and the Sipsmiths are her team of merry and very inspirational spirit producers. Their London distillery is a must-visit for anyone interested in the art of high-quality spirit making. 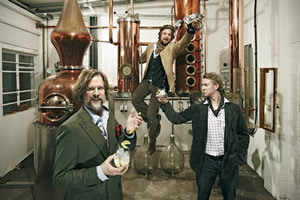 The brains behind Sipsmith are Sam, Jared and Fairfax, and they create handmade batches of spirits using traditional methods and a large helping of their infectious personalities. It’s easy to see why they have so many in-the-know fans. And it couldn’t be easier to win a tour. Simply email the answer to the easy question below and you and a friend could be on your way to visit one of the country’s most interesting independent distilleries. What animal features on the Sipsmith logo? Send your answers to competitions@ocado.com putting ‘Sipsmith’ in the Subject Line by 24th April please. Don’t forget to include your name, telephone number and address. Prize Details: There are two prizes, each comprises of a pair of tickets for a tour of the Sipsmith distillery at The Distillery, 27 Nasmyth Street, London, W6 OHA. Tours are available on Wednesday evenings, subject to availability, and do not include transport to or from the venue. Once the winners have been selected, Ocado will contact the winners directly to arrange the tour with Sipsmith. 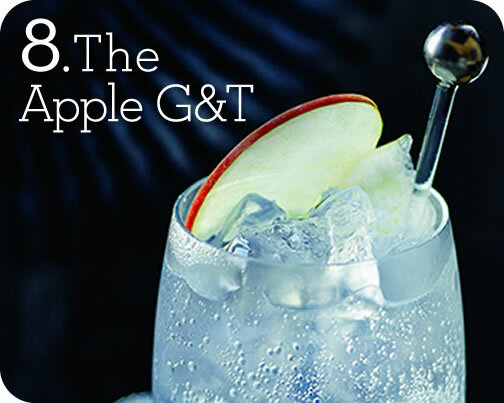 The closing date and time for entries into the Sipsmith competition is 23.59 on 24/4/2013. Entries sent after this date and time will not be included in the competition. The winners will be selected by us at random from entrants who have submitted the correct response on the 29/4/2013. The winners of the prizes will be contacted within 5 days of the draw and will be given full details of how to redeem their prize. If the winner(s) cannot be contacted or does not respond within 14 days of the initial notification, or cannot take up the prize, then we reserve the right to select another winner. We reserve the right to substitute the prize with another prize of equal or greater value or to terminate, amend, extend or shorten the promotional period at any time and without notice. We have organised this competition in good faith but cannot accept any liability relating to the prize draw or the prize offered. The promoter of this competition is Ocado Limited. For details of the winner’s name and county please send a SAE to the Marketing Department, Ocado Limited, Titan Court, 3 Bishops Square, Hatfield Business Park, Hatfield, Hertfordshire AL10 9NE.